Rhett Butler is a poker player very few people have heard of. 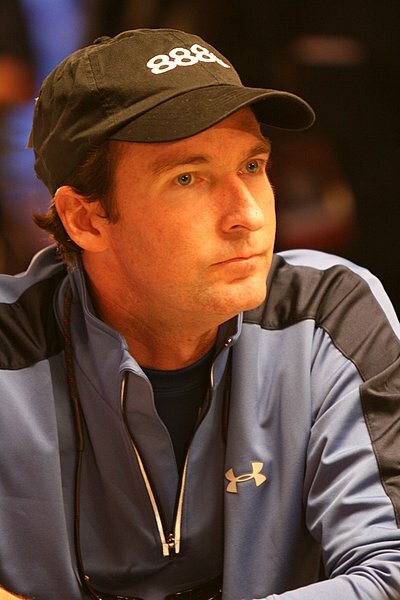 He has played poker for more than 25 years, but his fifth place finish at the 2006 World Series of Poker Main Event was the first time he had finished in the money at a poker tournament. Since then, Rhett Butler has made a World Poker Tour final table and won an event at the 2007 Wynn Classic. He has now won more than $3.3 million in poker tournament winnings, $3,216,182.00 of it coming from his final table finish at the Main Event. Unfortately, Rhett Butler had to give 50% of that to his backer, then another half of it in taxes. Not long afterwards, his wife divorced him and took even more of his money. Currently, Rhett runs an insurance company and plays poker as a hobby. Rhett Butler graduated from James Madison University and is an insurance agent. He lives with his wife and three children in Rockville, Maryland. Interestingly, the fictitious hero from Gone With the Wind also bears the name of Rhett Butler.